The one ingredient that workout experts agree is required to develop muscle mass is protein. 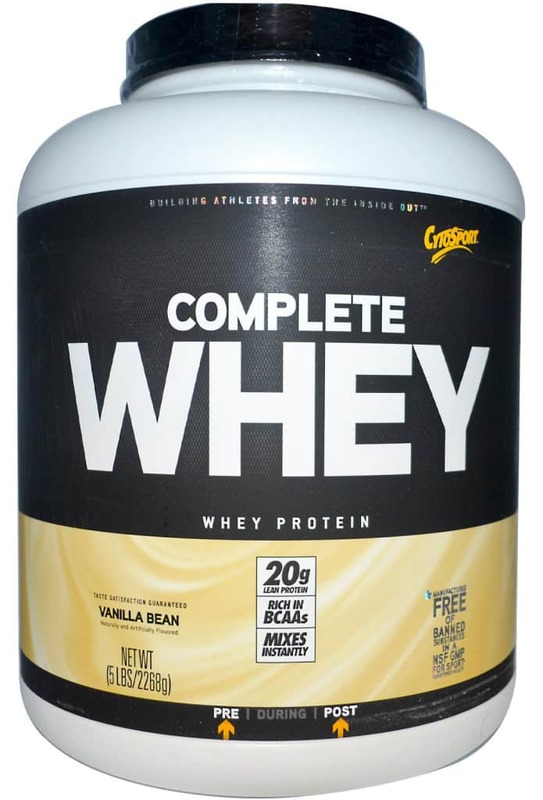 Consequently, selecting the best protein powder and supplement is a necessity to develop the chiseled physique of a body builder or to have the beach body you have always desired. After an intensive and hard-core workout, your muscles will be sore and in dire need of nutrient replacement and protein intake. 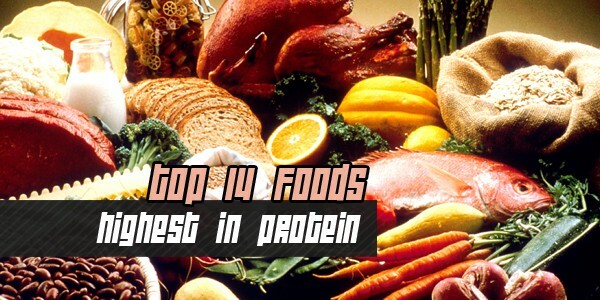 The best protein supplements deliver a constant supply of protein to your body 24/7. Without protein your body will not be able to develop the amino acids that are crucial to muscle buildup. Continue reading as we review the best protein supplements of 2015 to help you choose the best available product. 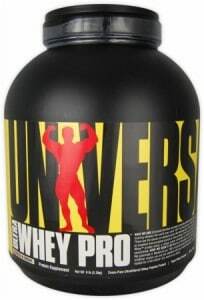 Each serving of Universal Ultra Whey Pro contains 22 grams of protein from a variety of unique ingredients designed to deliver a constant supply of muscle mass additives. Despite being available in several flavors including strawberry, cookies ‘n’ cream and chocolate this protein supplement lacks the excellent taste found in higher rated models. Additionally, some users complained that this product did not lead to the same amount of muscle growth as higher rated supplements. 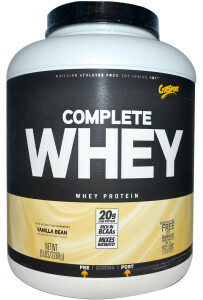 The Cytosport Complete Whey Protein delivers an average quality product made from all nine essential amino acids. In addition to the added protein this supplement has the necessary ingredients to promote healthy hormone production, maintain immune system function and improve skin hair and nails. Where the product fails is in the taste department, as the supplement does not mix well with water, milk or other ingredients. 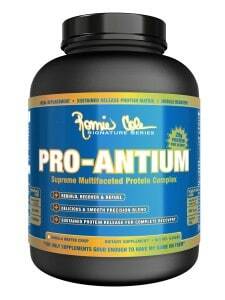 Consequently, the texture of the supplement is grainy and the taste is not pleasant. 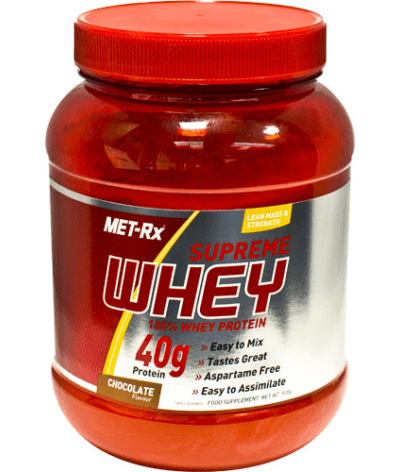 Our middle of the road option, the Met-Rx Supreme Whey does everything average, but nothing great. Recently recommended as the product of the week by Men’s Health Magazine UK, this supplement contains a high quality blend of whey protein containing many of the essential amino acids for building muscle mass. Individuals searching for a protein powder that helps create, maintain, and sculpt the perfect physique cannot go wrong by purchasing the Met-Rx Supreme Whey powder. Manufactured and produced by 8-Time Mr. Olympia, Ronnie Coleman himself, this supplement finishes in the second spot for the best protein powders of 2015. Offering 29 grams of protein per serving, users of this product will see results fast. In addition to the protein the product contains five grams of creatine in each serving to help aid in muscle development. Instead of the fake and machine processed ingredients found in the other protein powders this supplement uses real cookie pieces that have only 1 gram of sugar in a serving. The only downside to this product is that the ingredients are very thick and difficult to blend with milk or water. 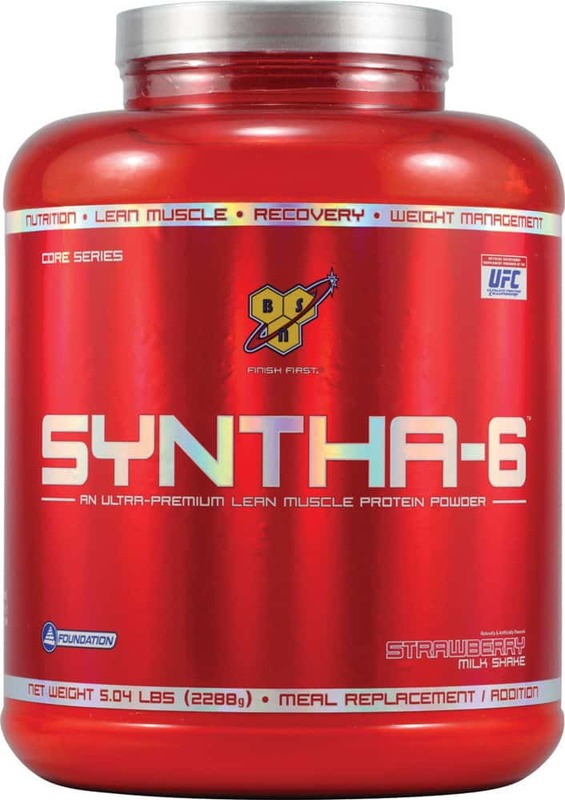 For the best combination of ingredients and the ultimate concoction of muscle building amino acids at a great price the BSN Syntha-6 is the perfect supplement for you. Available in thirteen easily mixable and delicious flavors that includes: chocolate mint, strawberry milkshake, banana and more this product tastes great and delivers even better results. 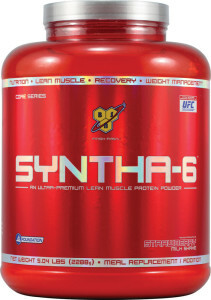 The BSN Syntha-6 has a blend of six fast, medium and slow digesting proteins that help to facilitate muscle development. In addition, this supplement does not have any soy protein and packs five grams of fiber in each serving. Try our number one rated protein supplement of 2015 and start seeing instantaneous results.